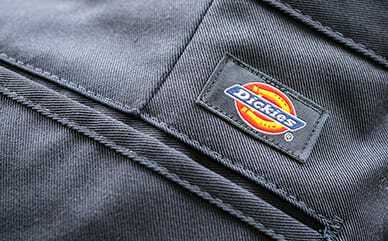 Dickies’ Long Sleeve Regular Fit Icon Graphic Tee puts one of your favorite brands in the spotlight with the Dickies name adorned across the chest. The long sleeves protect you from the sun in the summer and the cold in the winter. The 100% cotton jersey material is soft to the touch, keeping you comfortable all day and night.